The twist-on, twist-off Round Dolly converts a stationary Huskee into a mobile, hard working tool. 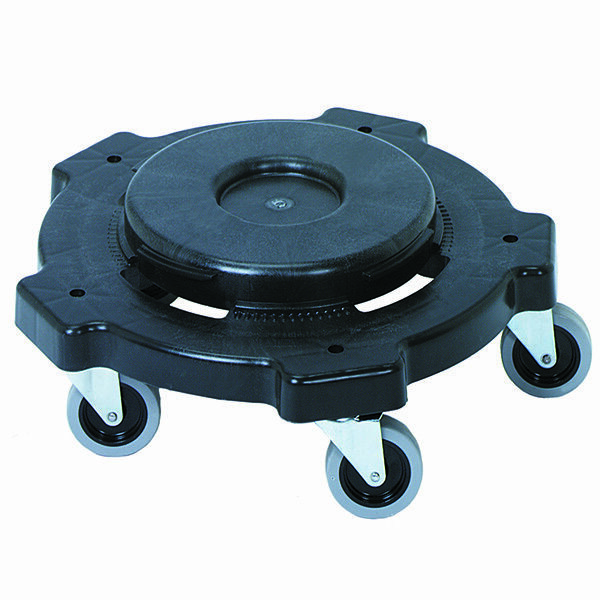 Fits the 20, 32, 44 and 55 gallon Huskee Round and features five, 3˝ non-marking swivel casters. 250 lb. weight capacity. Case Weight - 17.06 lbs. Case Cube - 1.840 ft.